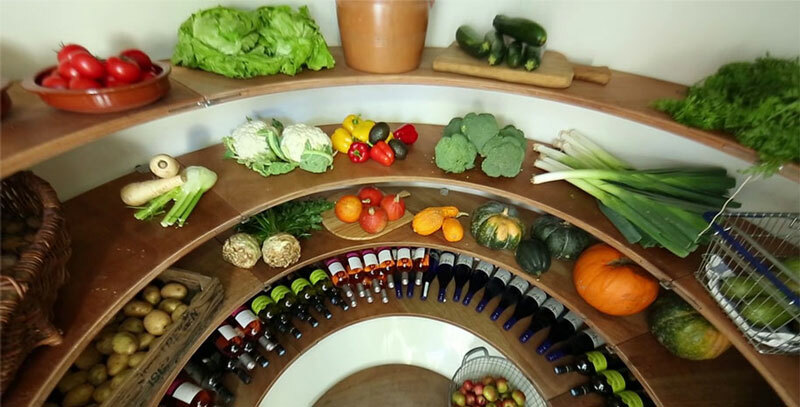 If you have the space in your garden, a root cellar can be a great alternative to a fridge and keep your food and drinks fresh without any electricity used. 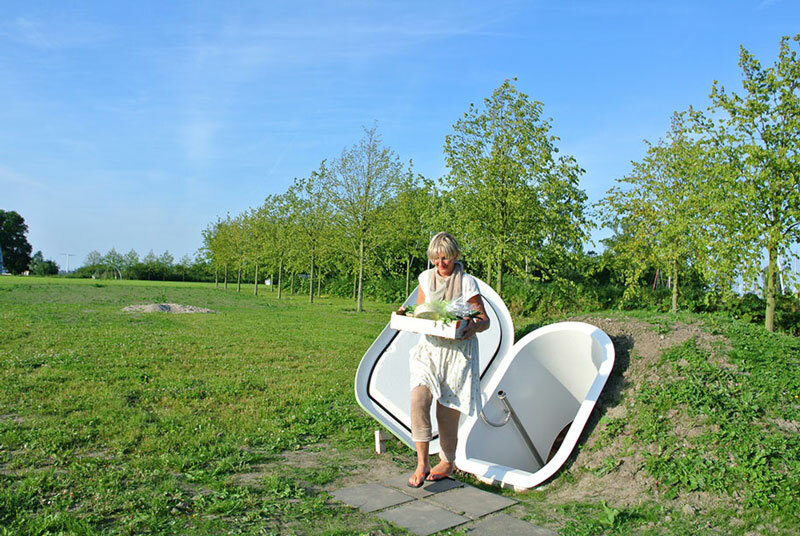 Talk about eco-friendly… However, root cellar have one major default, they will quickly be invaded by mice and roots if you are not extremely careful, and maybe even if you are. 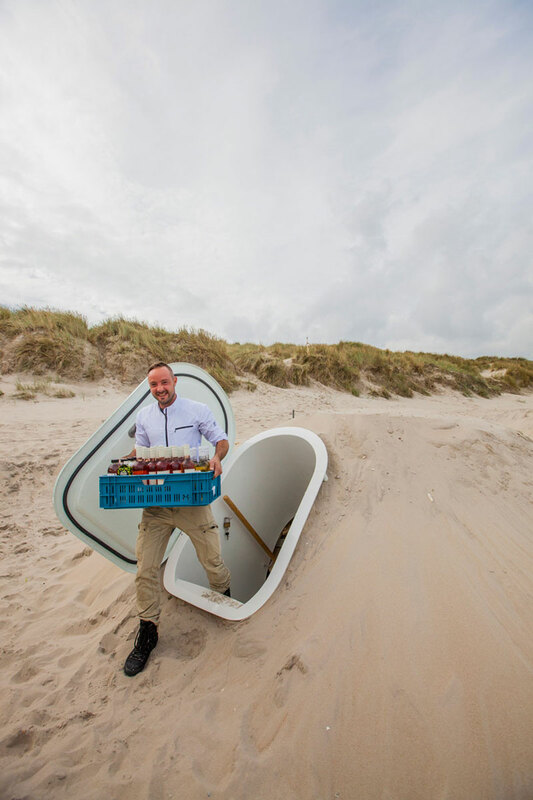 Then comes Floris Schoonderbeek, a Dutch designer who designed this Groundfridge that takes the root cellar concept to the next level. 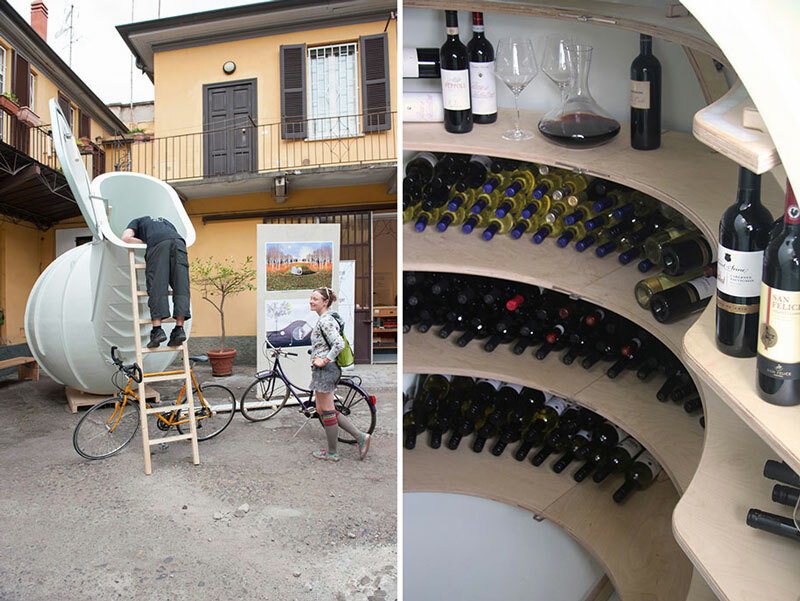 His Groundfridge is prefabricated and only needs to be covered with mud to be integrated in your garden. The final result has a Hobbit house look-and-feel that will also satisfy most geeks out there. For the designer, this new way to keep food fresh is just another step towards sustainability. 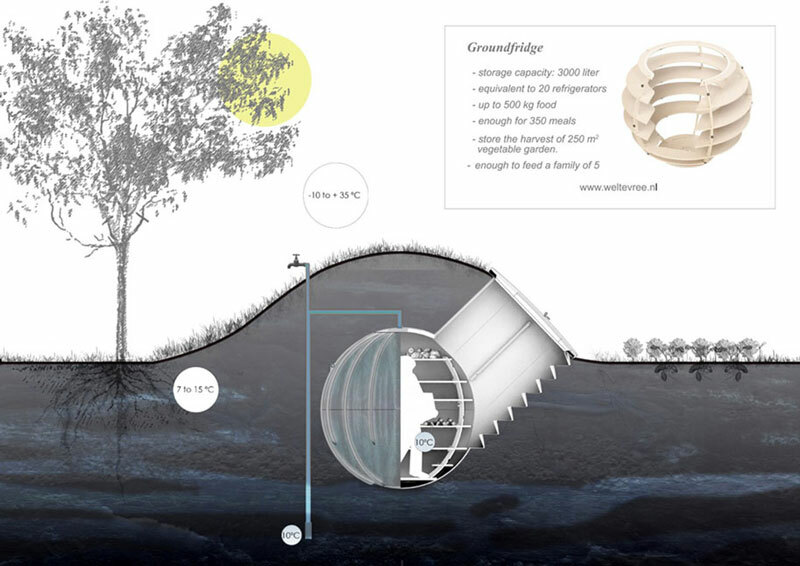 He compares it with roof gardens or urban farming, and thinks that the Groundfridge can be the next step in this chain. For me, this item made me think of the Yakhchal, the amazing ancient refrigirator that were invented in ancient Persia.